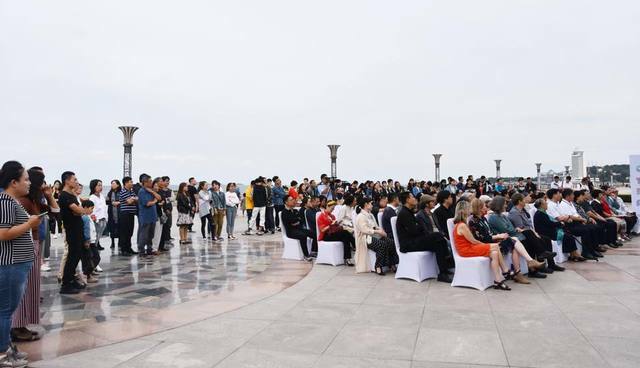 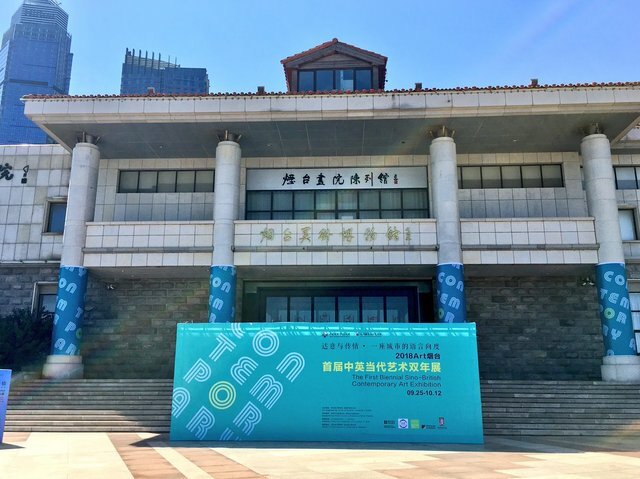 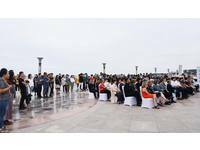 The exhibition featured a total of 150 works ranging from paintings and sculptures at galleries at the Yantai Art Museum and the Yantai City Art Museum. 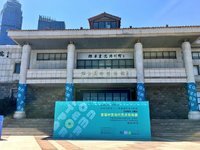 The exhibition was intended to provide an important platform for promoting cultural interaction between the two countries on the subject of landscape and place regarded through the lens of Chinese curators ideas of "pure presence". 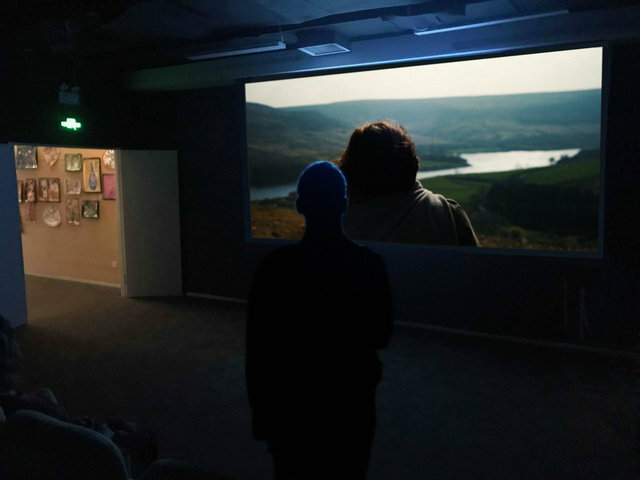 Creamer was invited to present their collaborative film 'From Shinning Clough', made with American Poet Laura-Gray Street. 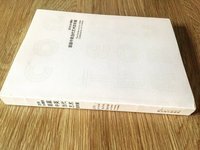 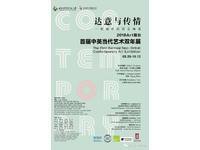 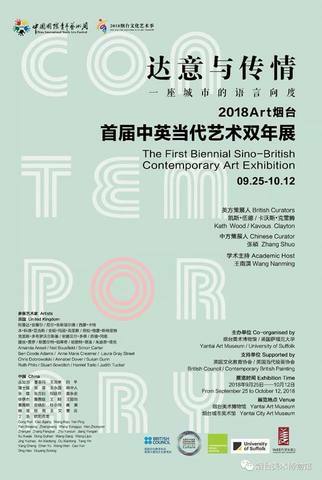 A exhibition catalogue marks the first Biennial Sino-British Contemporary Art Exhibition at Yantai Contemporary Art Museum, in east China in the Shandong Province. 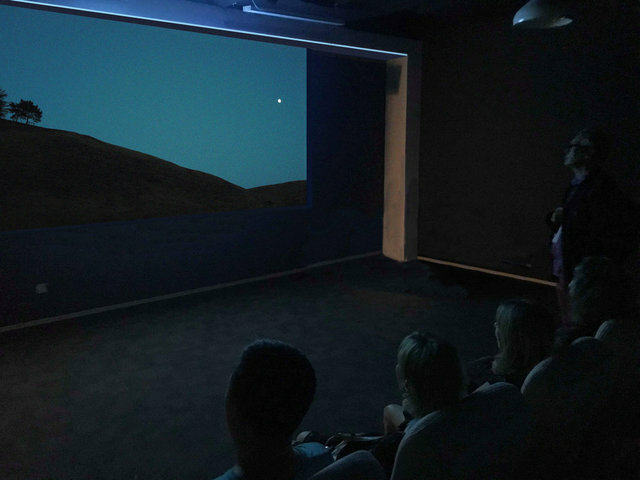 Curated by Zhang Shuo, Kaavous Clayton and Katherine Wood. 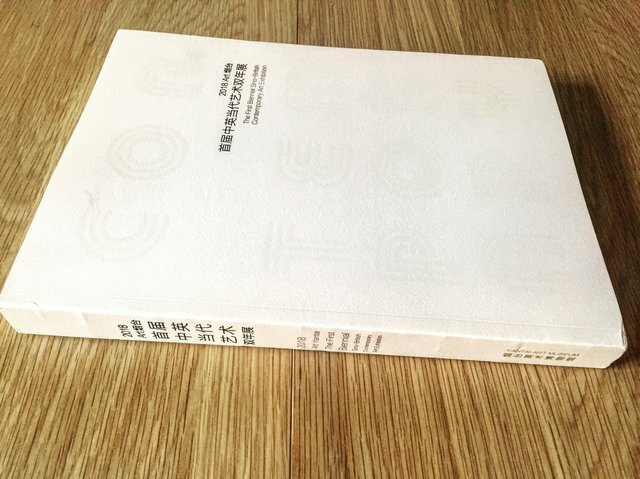 The large publication includes essays and texts by the curators and details and texts by all the artist participating. 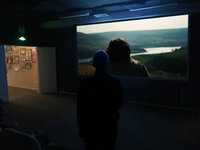 It was supported by The British Council's UK-China Connections Through Culture scheme. 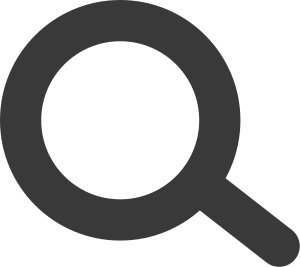 Single channel HD Video with stereo sound, 11 minutes duration.